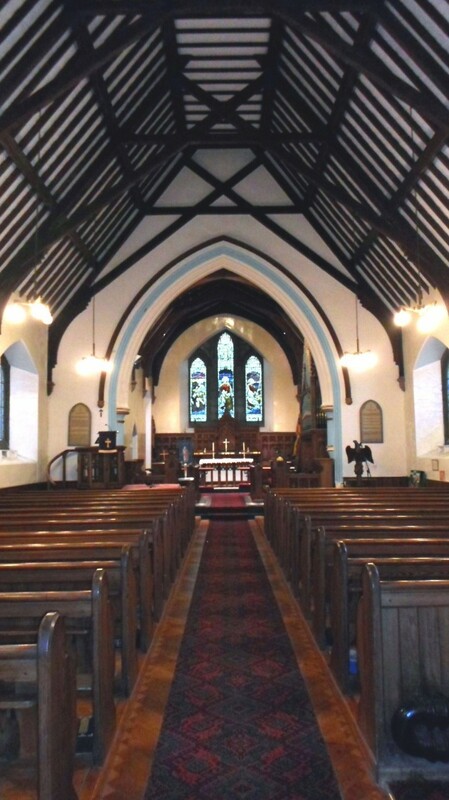 St. Mary’s Church is located at the heart of Port St. Mary and is attended by a faithful and growing congregation. It benefits from a thriving Sunday School that meets each and every week. 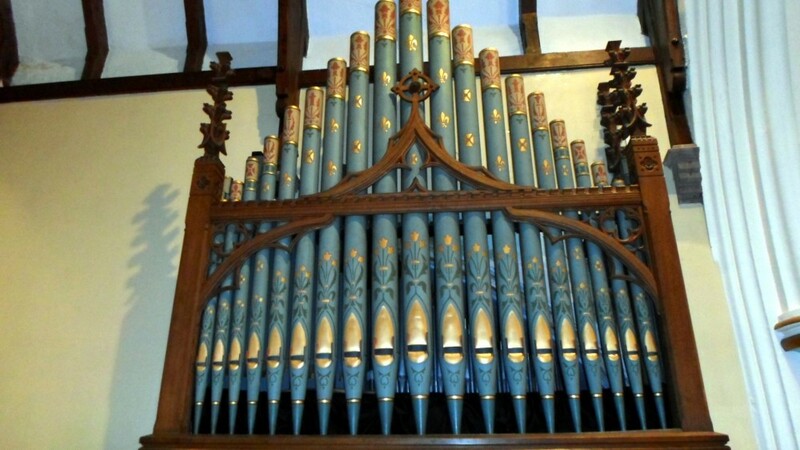 In addition, on the 4th Sunday (from April to September) there is a BCP Holy Communion service beginning at 6.30pm. Can’t get to us ? St. Mary’s Church was built so that the residents of Port St Mary did not have to travel to the Parish Church as this was ‘very inconvenient for them, especially in the winter season’. The site was given by Mrs EM Gawne of Kentraugh and the building paid for by public subscription. Bishop Rowley Hill consecrated the church on 25 January 1884 – a copy of the service booklet can be found below. To celebrate the centenary of the Church, a short account of the first 100 years was compiled by Lilian Squire and can be found below. 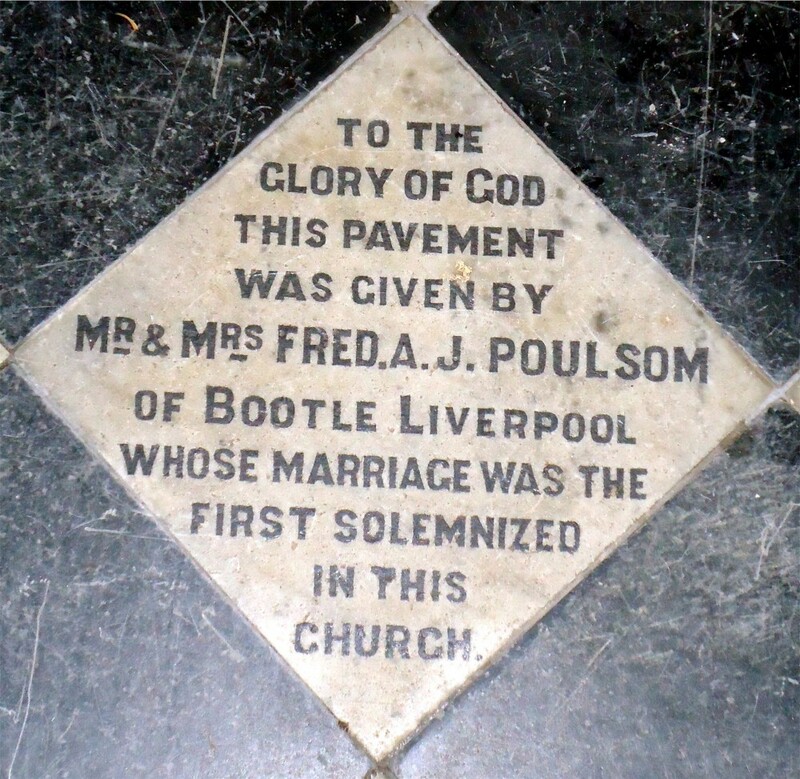 The first people to get married in the church were Mr and Mrs F Poulson of Bootle in April 1896 as indicated by a stone plaque near the organ. Just a sample of the many beautiful stained glass windows to be found in St Mary's.